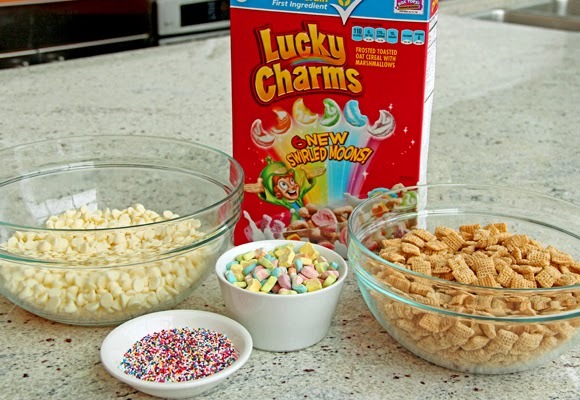 How to Stage a LUCKY day!! 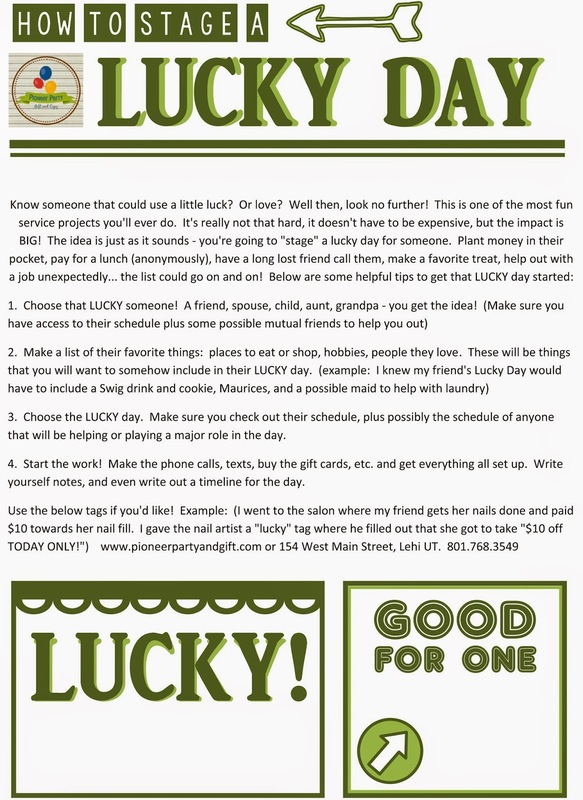 You may have seen us on KSL's Studio 5 today, showing you how to stage a lucky day for a special someone in your life! We are so excited about this idea - it was so much fun!